ssh-keygen – creates the public and private keys. ssh-copy-id – copies the local-host’s public key to the remote host’s authorized_keys file. 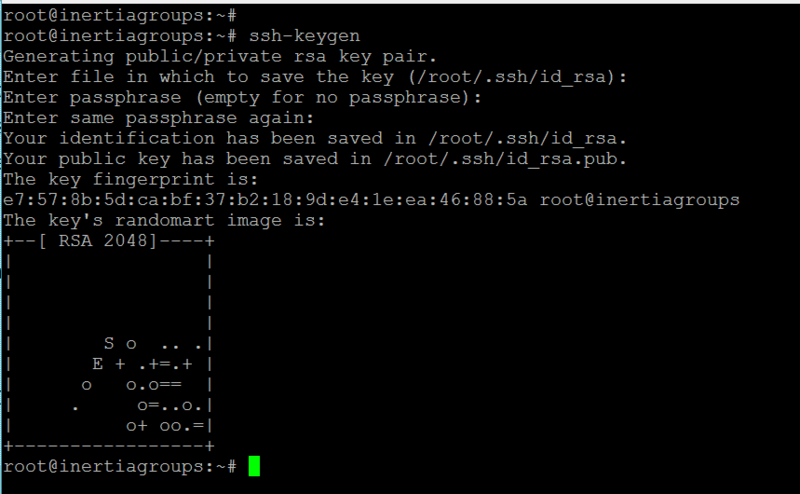 ssh-copy-id also assigns proper permission to the remote-host’s home, ~/.ssh, and ~/.ssh/authorized_keys. check for firewall if the the firewall is stopping for any remote login then we need to configure firewall accordingly. you are done doing the settings for the login without password in linux base system. we could login without any password requirement. give a try with this and let me know if this was helpful ! !